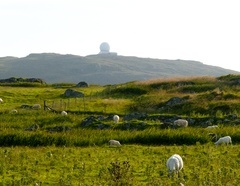 Ben Hynish – the highest point on the island - reaches a height of 141m and provides wonderful views of the whole island and the Skerryvore Lighthouse to the south west. 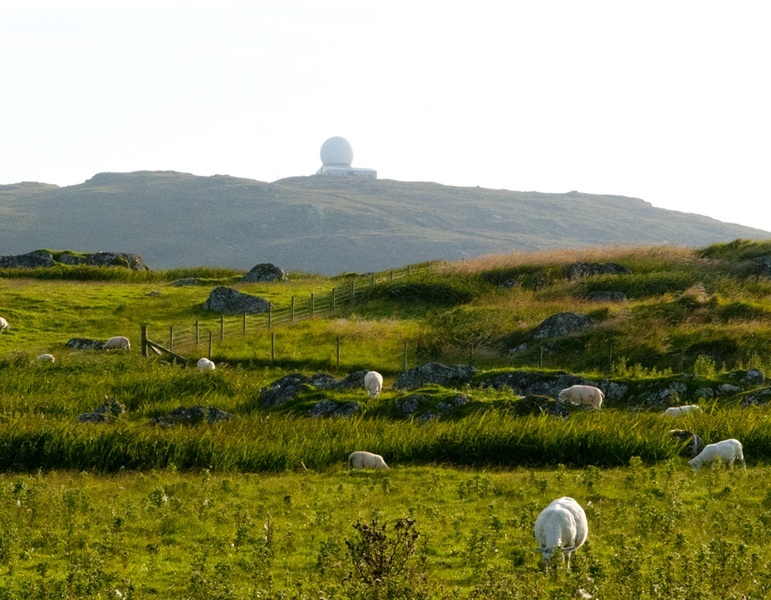 The ‘Golf Ball’ – an important radar station which scans the skies two hundred miles out into the Atlantic - was built in 1985 and stands at the top of Ben Hynish. This well known landmark can be seen from all parts of the island.